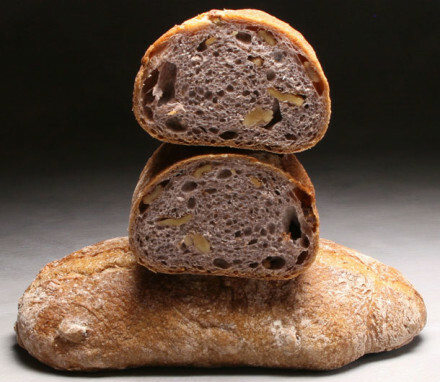 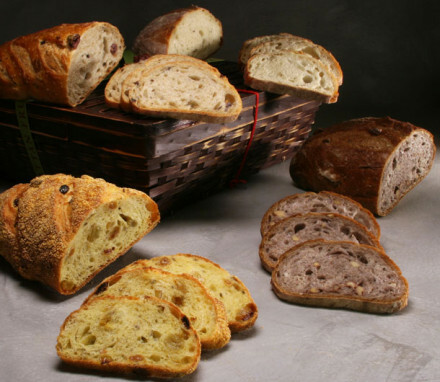 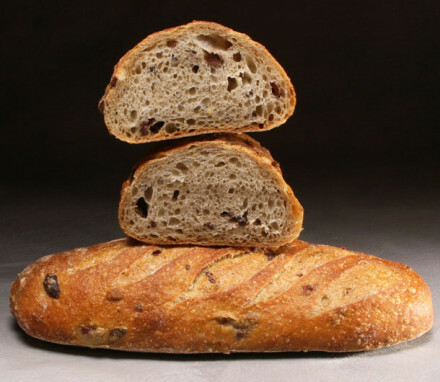 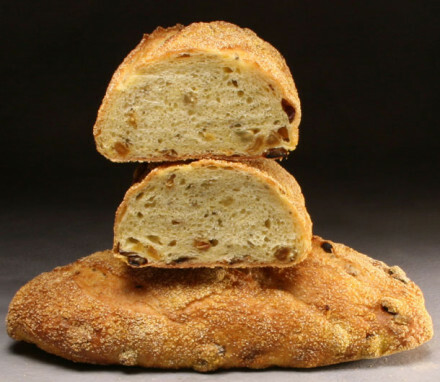 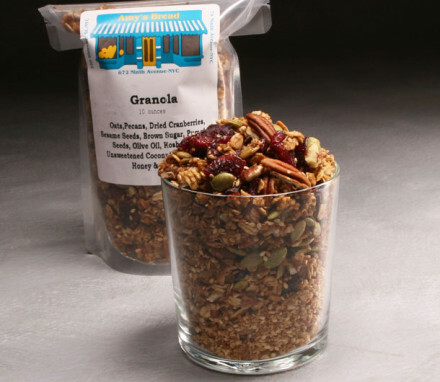 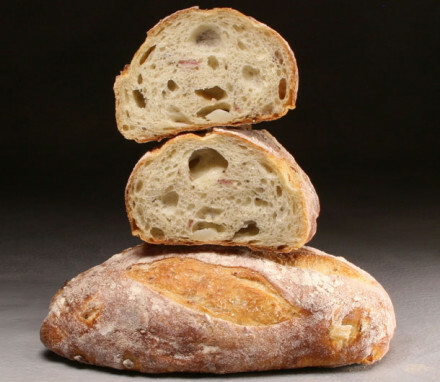 Shop Amy's Bread at Manhattan Fruitier! 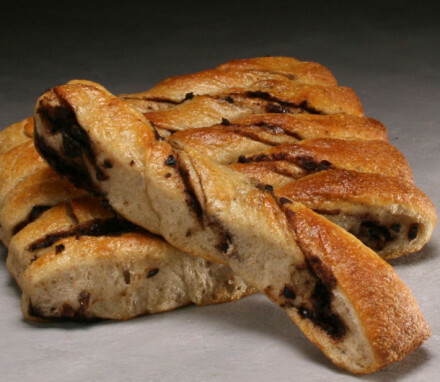 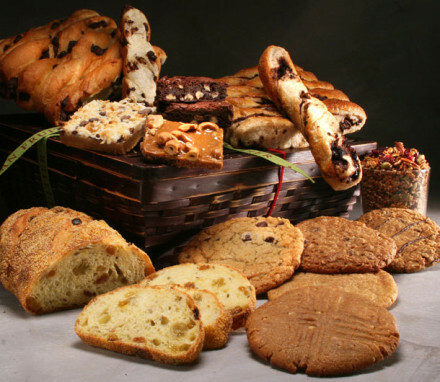 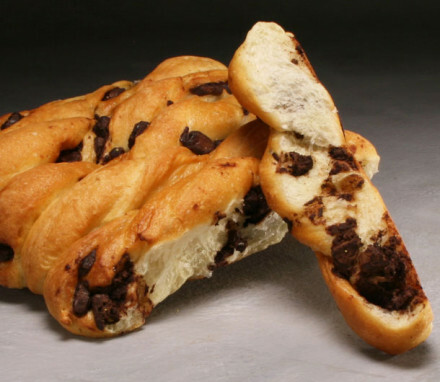 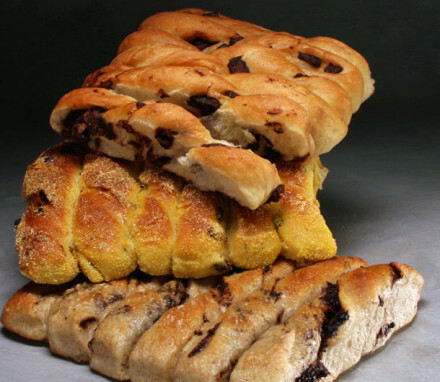 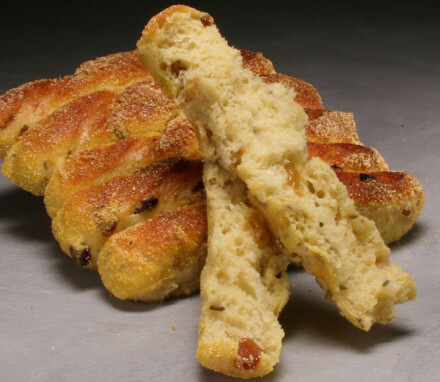 Since 1992, Amy’s Bread has been delighting NYC bread and sweets lovers with both traditional and unique breads and pastries. 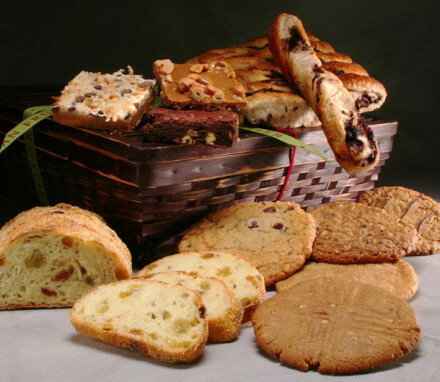 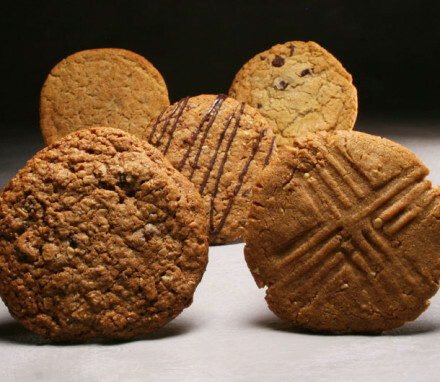 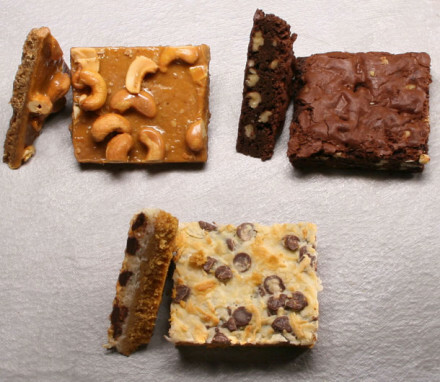 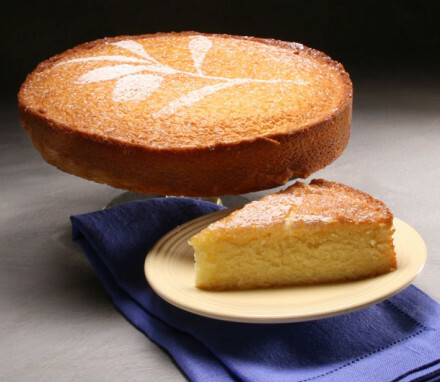 Using only the finest natural, wholesome ingredients, Amy's makes a variety of signature baked goods that we have the distinct privilege to ship nationwide.